Tribune Media Co terminated its $3.9 billion sale to Sinclair Broadcast Group on Thursday and sued Sinclair for breach of contract, claiming the rival TV-station owner mishandled efforts to get the transaction approved by taking too long and being too aggressive in its dealings with regulators. 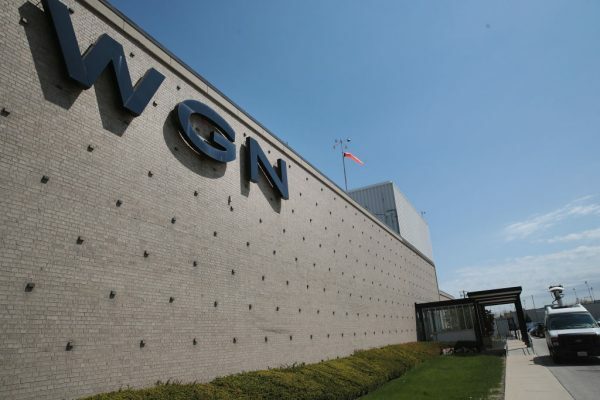 Sinclair, the largest U.S. broadcast station owner with 192 stations, said Thursday it would no longer pursue the Tribune merger and denied Tribune’s allegations. The Republican-led Federal Communications Commission expressed opposition to the deal last month, when it questioned Sinclair’s candor over the planned sale of some stations, suggesting Sinclair would effectively retain control over them. 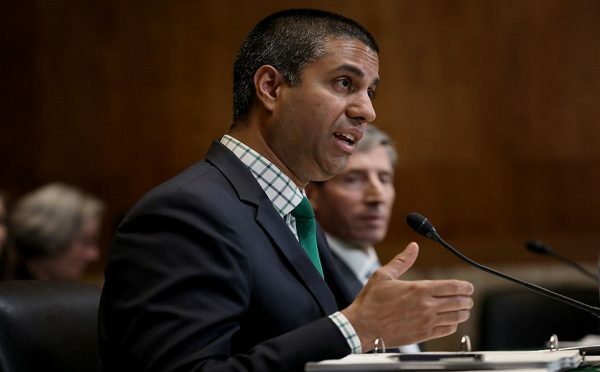 The FCC voted 4-0 in July to refer the deal to administrative law judge for a hearing, a move that officials said privately would effectively kill the merger. Sinclair shares sank 3 percent to $26.37 in afternoon trading, while Tribune climbed 2.9 percent to $34.60. 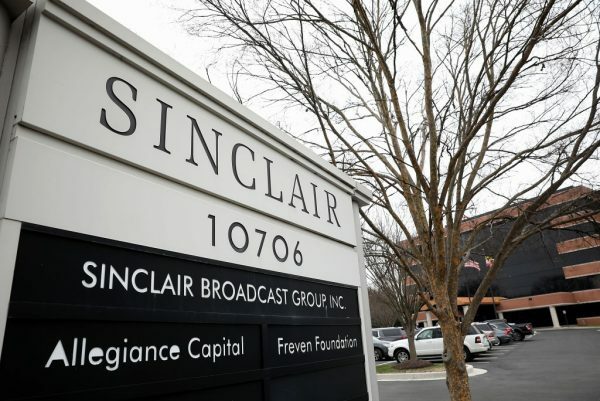 In its lawsuit, Tribune said Sinclair failed to live up to obligations to agree to asset sales to independent operators in order to win approval for the deal. The suit said “Sinclair’s absurdly aggressive regulatory proposals, disregard of the FCC’s signals, and the lengthy and avoidable delays that flowed from Sinclair’s behavior” led to the merger’s failure. The FCC said in July Sinclair “did not fully disclose” facts about the merger, raising questions about whether the company had “attempted to skirt the commission’s broadcast ownership rules” and would, in fact, actually control the stations Sinclair said it was divesting. FCC Chairman Ajit Pai has been vocal in his opposition to the deal, a stance that was criticized by Trump. Pai declined to comment Thursday. “So sad and unfair that the FCC wouldn’t approve the Sinclair Broadcast merger with Tribune. This would have been a great and much needed Conservative voice for and of the People,” Trump said in a Twitter post in July. Pai told Congress after Trump’s tweet that he stood by his decision to refer the issue to a hearing. Sinclair said in May 2017 it planned to acquire Chicago-based Tribune’s 42 TV stations in 33 markets in a deal that would help Sinclair reach seven out of ten U.S. households. Tribune is likely to receive other bids as the industry faces a wave of consolidation. Nexstar Media Group and Twenty-First Century Fox Inc, partnering with private equity, had considered buying Tribune before Sinclair announced its deal. The FCC voted last month to refer the proposed merger to an administrative law judge to review questions about Sinclair’s candor, a move that analysts had then said would likely lead to the deal’s collapse. The FCC is considering changing the rules that limit how many TV stations one company can own. He said the merger’s failure was not the result of “an unwelcoming regulatory environment” but how Sinclair moved forward. Under the terms of the deal, Tribune and Sinclair had the right to call off the merger without paying a termination fee if it was not completed by Aug. 8. The FCC raised questions after Sinclair had proposed to sell WGN to Maryland auto dealer Steven Fader, a longtime business associate of Sinclair Executive Chairman David Smith, as Sinclair would largely continue to operate the station under a services agreement. Sinclair also had planned to sell stations in Dallas and Houston to Cunningham Broadcasting Corp, a company controlled by the estate of Smith’s mother. 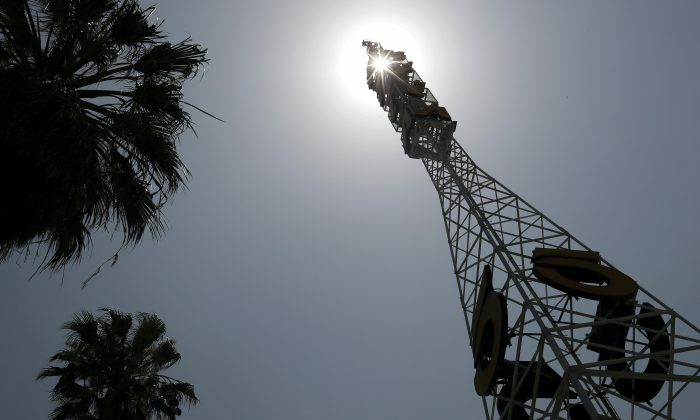 To attempt to satisfy the FCC, Sinclair had said last month it would not divest WGN and would seek to put the two Texas stations into a divestiture trust to be sold and operated by an independent trustee. The FCC’s concerns followed similar questions raised in separate filings by the American Civil Liberties Union and conservative news outlet Newsmax Media. Sinclair announced on Thursday it has approved a $1-billion share repurchase.